PennsylvAsia: Korea Economic Institute's "The Future of Korea" in Pittsburgh, January 17. Korea Economic Institute's "The Future of Korea" in Pittsburgh, January 17. 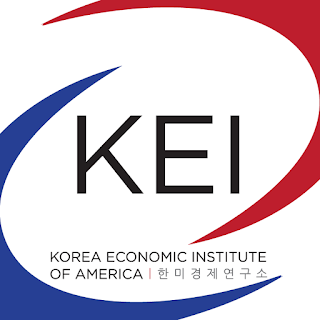 KEI's Future of Korea is an outreach program that strengthens interest in U.S.-Korea relations with community members, scholars, and students outside of the DC metropolitan area. 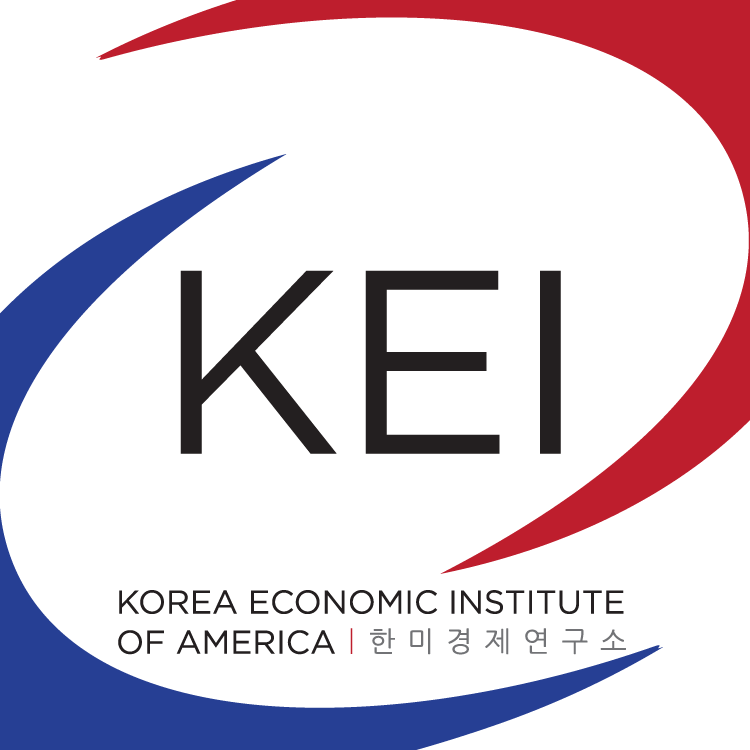 KEI hosts a series of six to ten programs annually with leading local World Affairs Councils throughout the United States. The Future of Korea program features panel presentations by a team of up to three people, usually one member of KEI, a representative from the U.S. State Department Korea Desk, and a diplomat from the Embassy of the Republic of Korea. The panel addresses all aspects of U.S.-Korea relations and the situation on the Korean peninsula, including political, economic, and security issues, followed by a question and answer session. In addition to the core event, the program often includes a similar panel discussion at a local university or high school and various media events. Other events are added depending on the wishes of the local host organization. These successful and popular programs have attracted as many as 2,000 participants in some cities. The panel presentation will run from 11:30 am to 1:00 pm in the Founders Room of the Duquesne Club downtown (map). Tickets are $30 for World Affairs Council members and $45 for non-members.